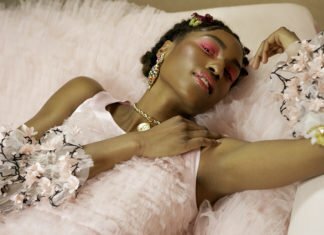 Organised by the Hong Kong Trade Development Council (HKTDC), three leading Hong Kong fashion designer labels will take part in New York Fashion Week February 2018, showcasing Hong Kong’s fashion creativity to industry elites and style influencers from the United States and around the world. The HKTDC will stage a Fashion Hong Kong runway show at New York Fashion Week (at 12pm EST on 9 February). 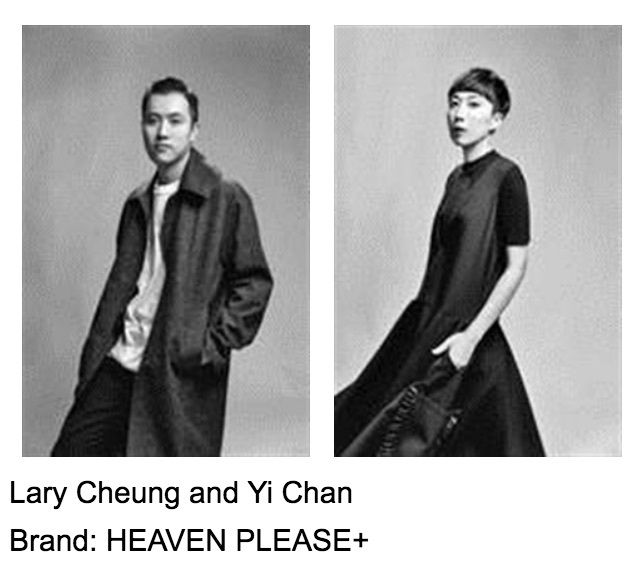 Designer Harrison Wong (Brand: HARRISON WONG), who returns to the show for the third consecutive year, will join Annette Chan (Brand: ANVEGLOSA) and design duo Yi Chan and Lary Cheung (Brand: HEAVEN PLEASE+) to launch their Fall/Winter 2018 collections. 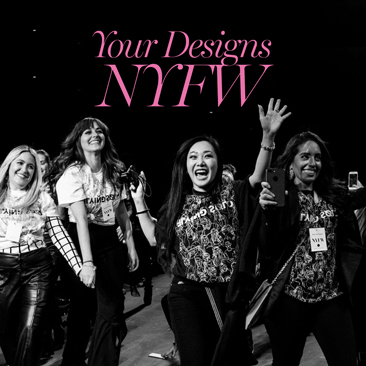 An after-show party will be held for the designers to network with industry players. To further promote Hong Kong fashion brands and foster exchange and collaboration between Hong Kong designers and overseas buyers, the HKTDC will launch the Fashion Hong Kong Showroom at Showroom Seven, a professional B2B showroom during New York Fashion Week from 7-20 February. In addition to the three runway designer labels, 13 other budding Hong Kong fashion brands: a o g p, BIG HORN, Ejj Jewellery, FAVEbyKennyLi, FREQUENT FLYER, Heritage ReFashioned, LAByrinth, L’impression du temps, LOOM LOOP, MASE, NICI HARMONIC, niin and SHOKAY, will be showcased. Both Heritage ReFashioned and LOOM LOOP feature eco-fashion, with the former transforming upcycled vintage textile into sustainable fashion clutches; while the latter incorporates Canton silk, a traditional fabric that uses natural dyeing techniques. Fashion Hong Kong has partnered with Klook, a Hong Kong travel start-up, to introduce Hong Kong’s unique fashion design to lifestyle travellers worldwide. Fashion Hong Kong will also collaborate with local digital start-up VirtualCyte, to produce the first 360-degree video production on Hong Kong designers at New York Fashion Week. 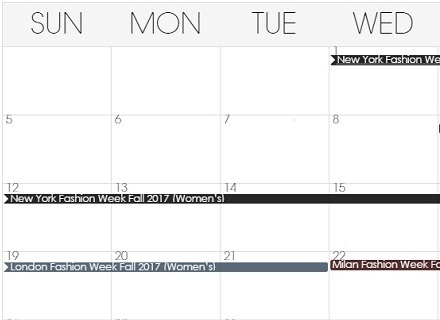 In addition, FashionWeekOnline.com, which is regarded as the insiders’ guide to international fashion weeks, has launched a Hong Kong section to promote emerging Hong Kong fashion designers and HKTDC fashion events. 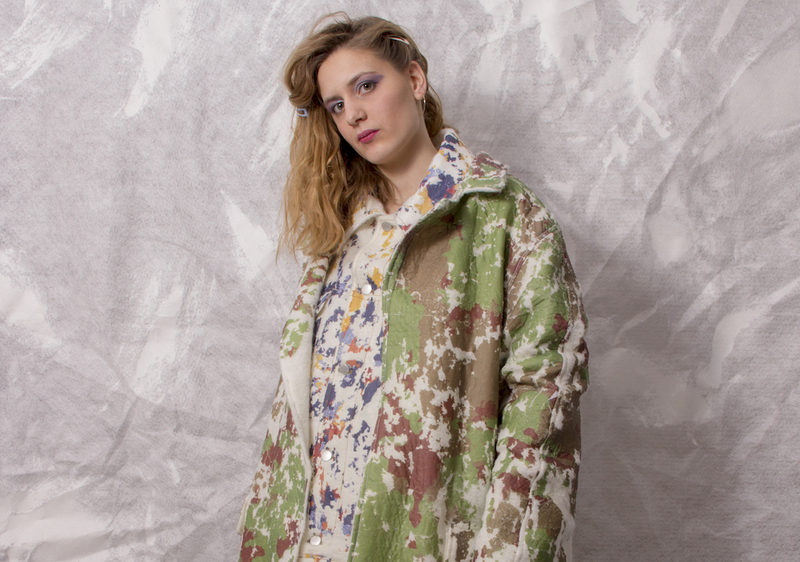 Another Hong Kong fashion designer, Key Chow, will participate in New York Fashion Week with Asia Fashion Collection (AFC), an incubation project produced and supported by Vantan and PARCO. As the 17/18 Hong Kong representative, Key Chow will showcase his latest Fall/Winter 2018 collection with AFC on 10 February alongside other promising Asian designers. 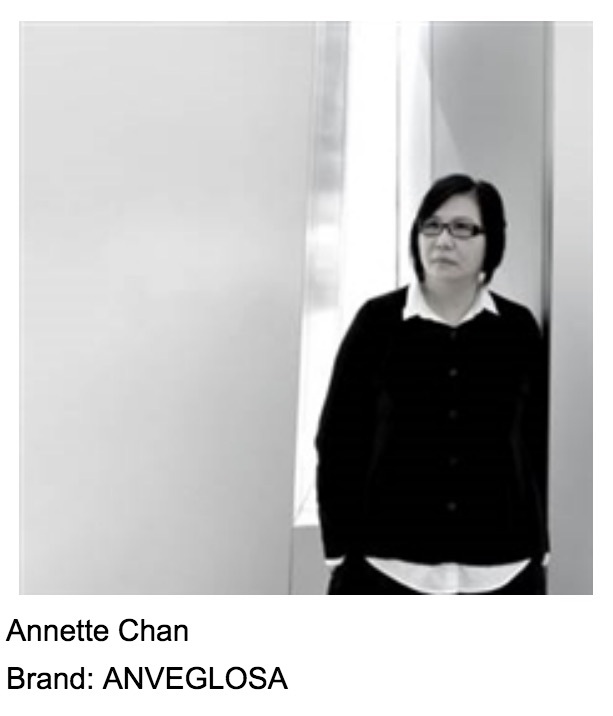 Establishing her leather company in 1987, Annette Chan started out as a retailer and manufacturer. With nearly 30 years’ experience in the industry, specialising in leather, Ms Chan created her label ANVESGLOSA in 2017, to use her extensive experience and reflect her definition of fine clothing: high-quality materials, figure-flattering cuts, and exquisite craftsmanship in unfailing styles. The collection is a celebration of theatrical art, offering women the chance to explore their creativity. It demonstrates a splendid aesthetic with the delicate application of different material combinations playing on the magic that is the feminine silhouette paired with compelling layers. Harrison Wong made his fashion industry debut by winning the Hong Kong Young Designers’ Contest and the Grand Prix Contest in Japan. 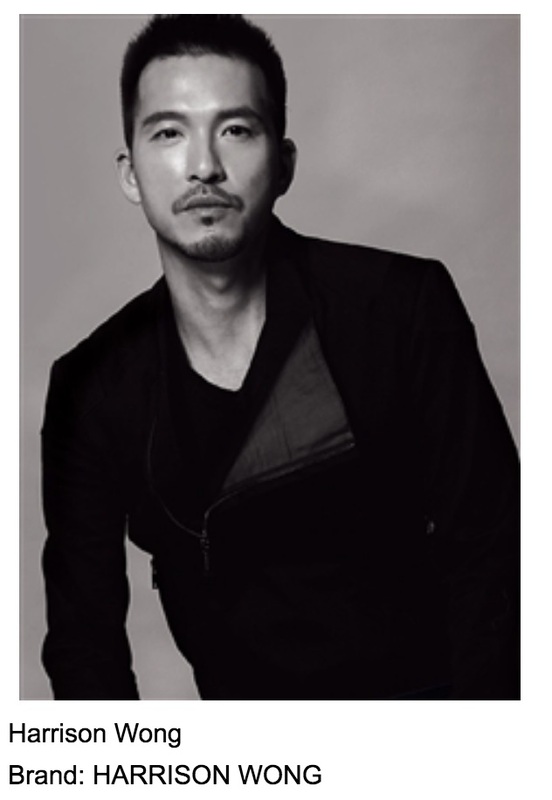 Since earning a Master’s degree from the London College of Fashion, he has shown his men’s collections in New York, Milan, Shanghai, Taipei, Sydney and Hong Kong. HARRISON WONG is an original contemporary apparel and accessories brand for fashion lovers. The label specialises in edgy, aggressive designs that also display an understated elegance. For inspiration, Harrison Wong turned to Mark Rothko, the mid-20th century abstract expressionist, whose powerful paintings comprise blurred blocks of vibrant colors with blacks and greys. The design duo both graduated with a fashion design degree from the Hong Kong Polytechnic University. Yi Chan started her career at Marie Claire as a Fashion Editor, while Lary Cheung worked as a menswear designer at British labels, Kent & Curwen and Aquascutum. They founded the brand Heaven Please+ in 2011 and launched their first collection for AW 2012. The designers are devoted to applying their experiences outside the fashion industry, including arts, music and literature, into their design concepts and sketches, attempting to empower fashion with insightful and perceptual values. Independent, Dreamy, Extraordinary. Since their debut AW collection in 2012, Heaven Please+ has been searching for an alternative narrative from the language of design details and silhouettes. The brand has designed several costumes for Hong Kong artists and large-scale events, such as the Ultimate Song Chart Awards Presentation. In 2013, Heaven Please+ opened its first retail location, which was chosen by the LOUIS VUITTON HK City Guide 2015 as one of the recommended fashion stores to visit. 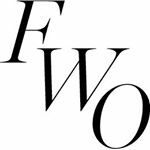 Wrong Number is a novel by noted Hong Kong writer Liu Yichang, which is the inspiration behind the label’s F/W18 collection, by re-mixing 50’s Western style with Hong Kong high-fashion style.